The West Highland line will remain closed between Crianlarich and Fort William for the rest of this week as engineers work to recover a derailed freight service. Due to the remote location of the train, which was derailed near Tulloch last Thursday evening following a landslip, the operation to remove the train, stabilise the slope above and repair damage to the track is expected to take until July 11 to complete. 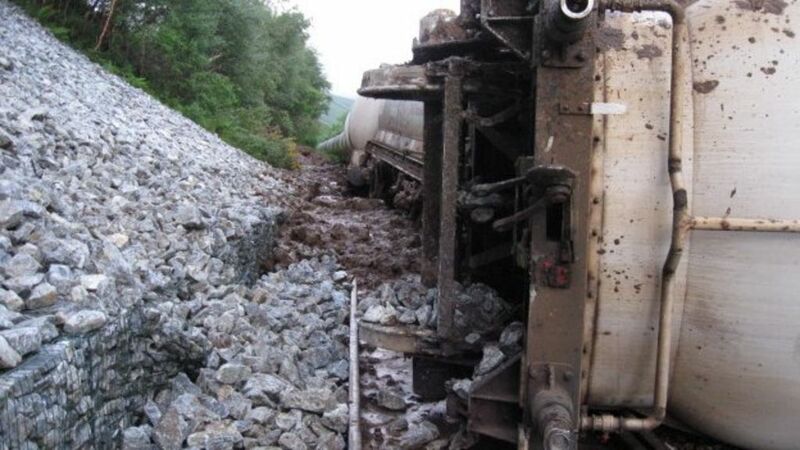 The West Highland rail line is to remain closed until next week as engineers work to recover a derailed freight train.